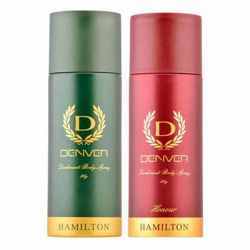 Armaf Armaf Derby Club House, Shades Pack of 2 Deodorants Armaf Deodorants is a collection of Long lasting signature fragrances for both men and women that makes you feel fresh and rejuvenated. An intense and energizing deodorants that reveals modernity with long lasting of upto 8 hours . Shop for Armaf Deodorants and value combos online at lowest prices. Product #: Regular price: Rs.700INR538(Sale ends 01 January ) Available from: DeoBazaar.com Condition: New In stock! Order now! Explore Armaf | More Combos And Giftsets | Why shop from us? Armaf Deodorants is a collection of Long lasting signature fragrances for both men and women that makes you feel fresh and rejuvenated. An intense and energizing deodorants that reveals modernity with long lasting of upto 8 hours . 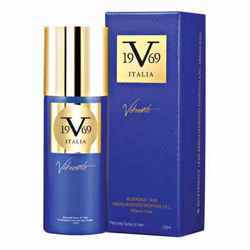 Shop for Armaf Deodorants and value combos online at lowest prices. Sterling Parfums is the regions specialist in the manufacture and distribution of fragrances with diverse brands like Armaf, Estiara, Cosmo Designs, Lady Diana, Feah etc catering to the lifestyle of a global audience. Armaf is a collection of signature fragrances and scented luxuries for both men and women.